Akingbade, Adeyemi (Mrs.) holds a Masters degree in Law (LL.M) from the University of Ibadan and was admitted to the Nigerian Bar in 2004. 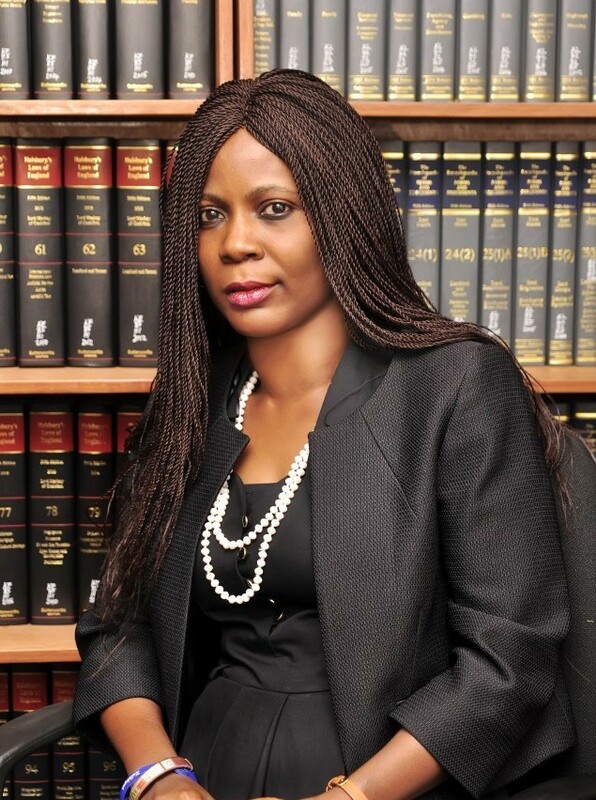 She has considerable experience in litigation, Land and Estate Law, Banking/ Financial Service Law. She is also skilled in Legal Drafting and Conveyance.